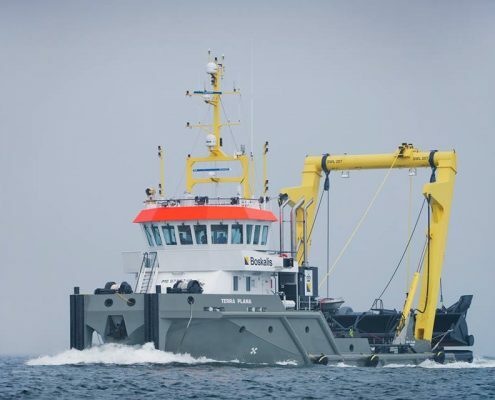 In 2014 Conoship International delivered a concept design for a water injection dredger for ‘Den Herder Maritiem’. 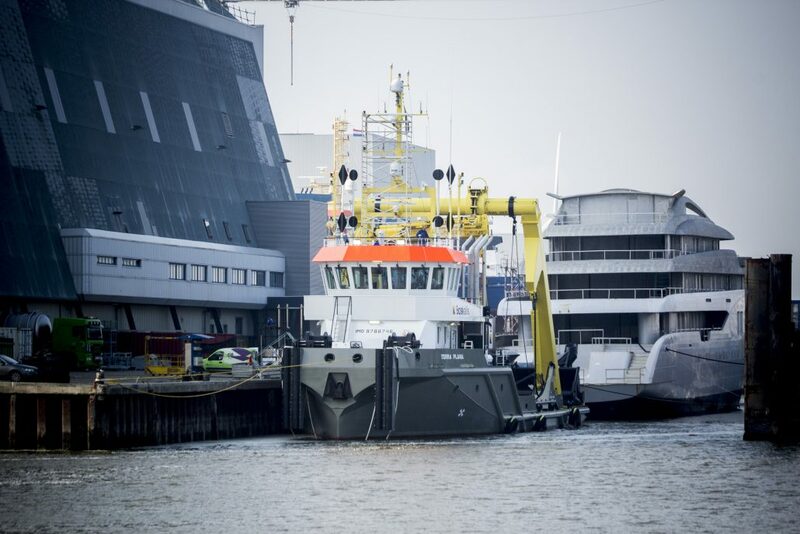 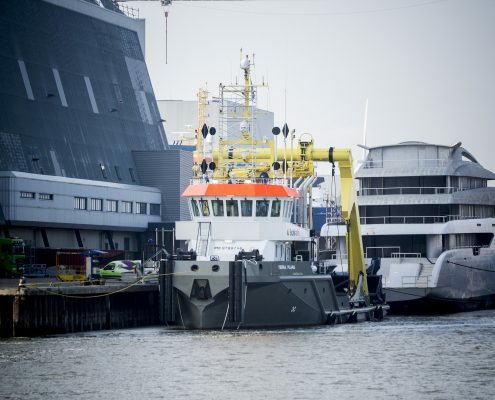 Inspired by this design Thecla Bodewes Shipyards (formerly Bodewes Harlingen Shipyards) deliverd the BSH112, named Terra Plana for Royal Boskalis. 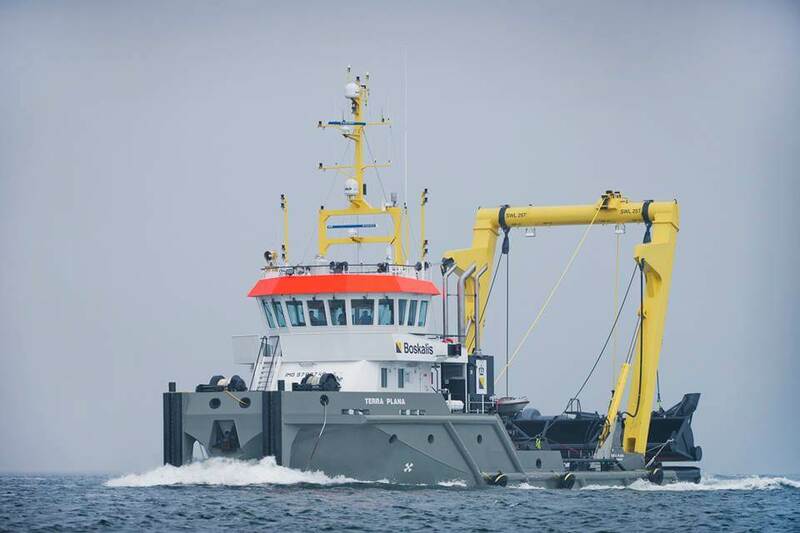 Conoship International also delivered the final stability for this vessel.